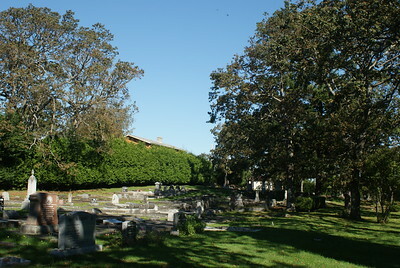 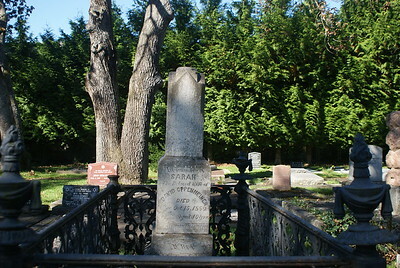 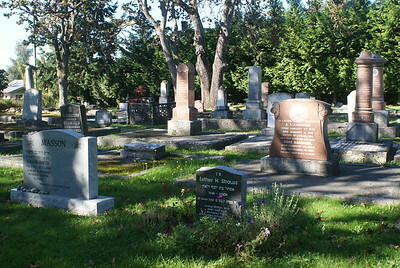 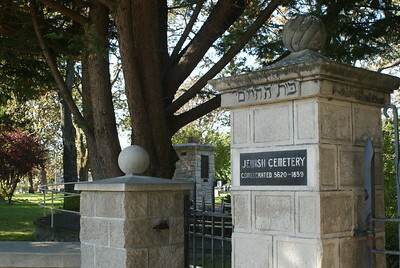 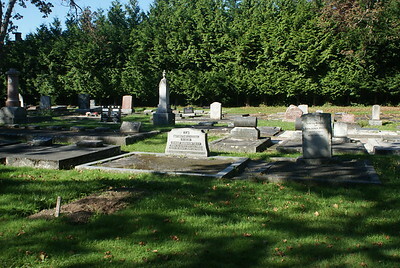 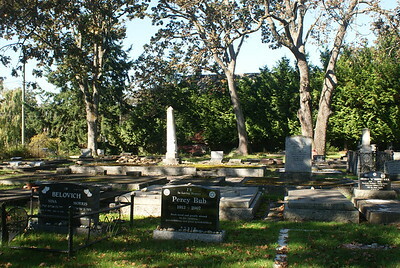 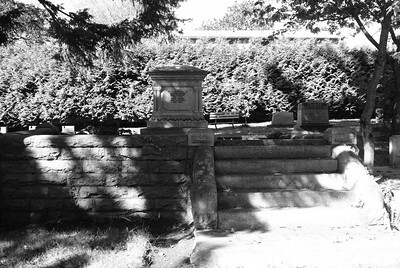 The oldest Jewish cemetery in Western Canada resides in Victoria, BC. 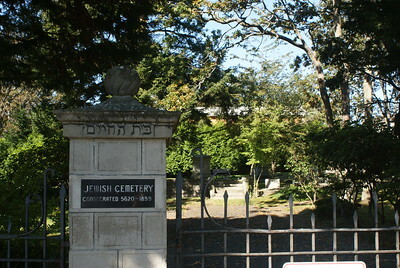 The Hebrew inscription on the gatepost "Bays Ha Chayim" translates to "House of the Living". 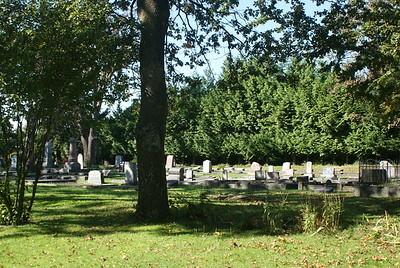 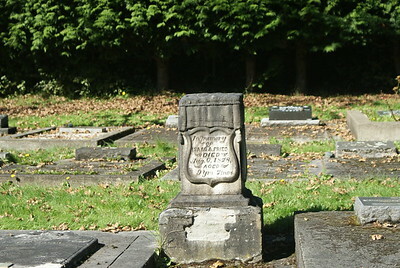 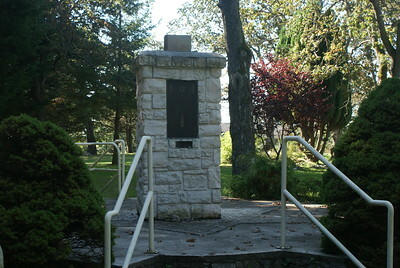 This cemetery was consecrated in 1860, and the cemetery is still actively in use today. 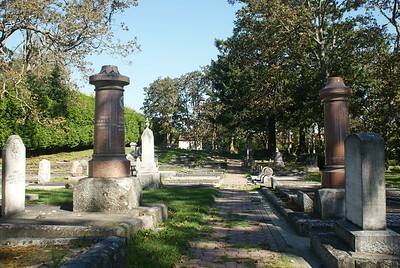 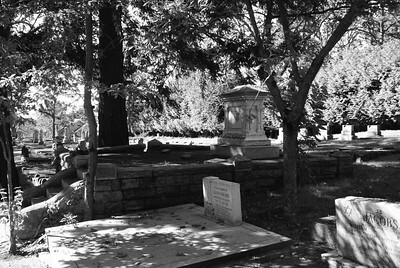 Quote from Old Cemeteries Society of Victoria "The first Jewish burial, 20 March 1861, was that of Morris Price, a Freemason who was murdered at Cayoosh near the present town of Lillooet."